The Pine Cliffs Resort Official App is the ultimate experience to discover our resort! The Pine Cliffs Resort Official App is the ultimate experience to discover a Luxury Collection Resort. A five star hotel with luxurious services and Real Estate. Try it now in your iOS device. 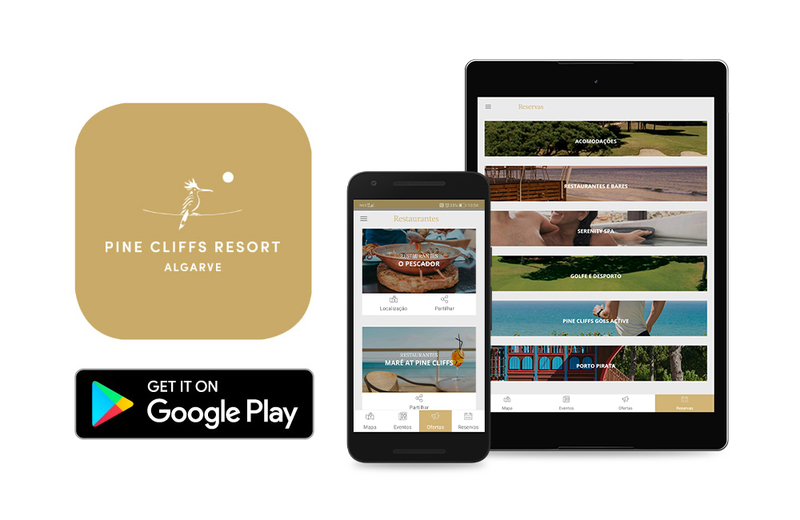 The Pine Cliffs Resort Official App is the ultimate experience to discover a Luxury Collection Resort. A five star hotel with luxurious services and Real Estate. Try it now in your Android device.